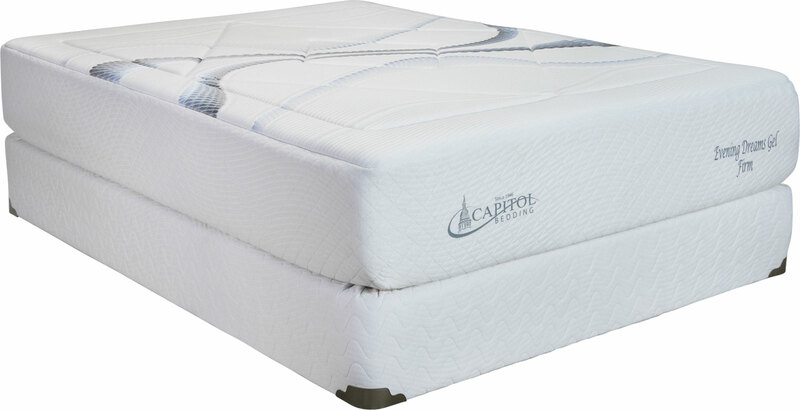 Our line of specialty and foam mattress models. 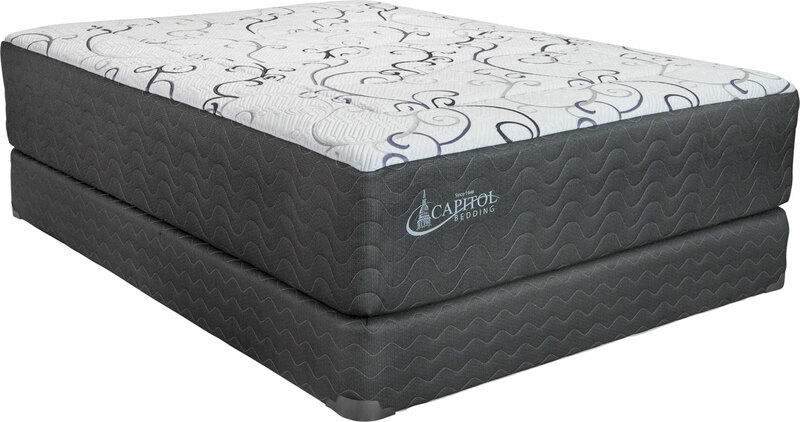 Specialty mattresses contain any number of unique features, from encased-coil units, to ultra-high end foam. 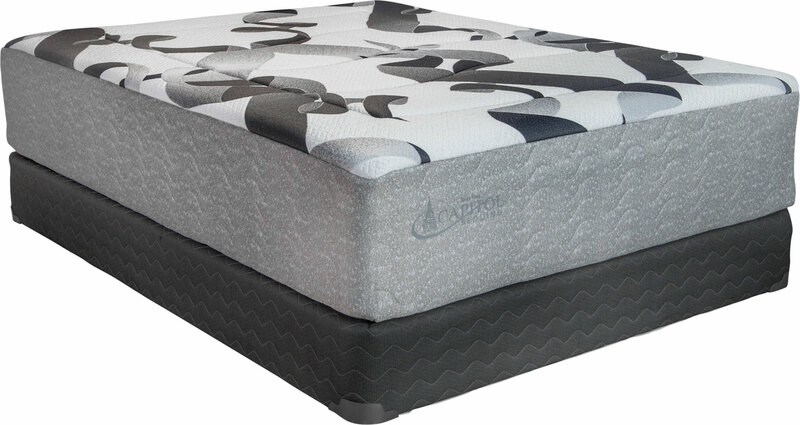 Click the images below to view a larger version, or click the PDF download icon to see a detailed specification sheet for each mattress. 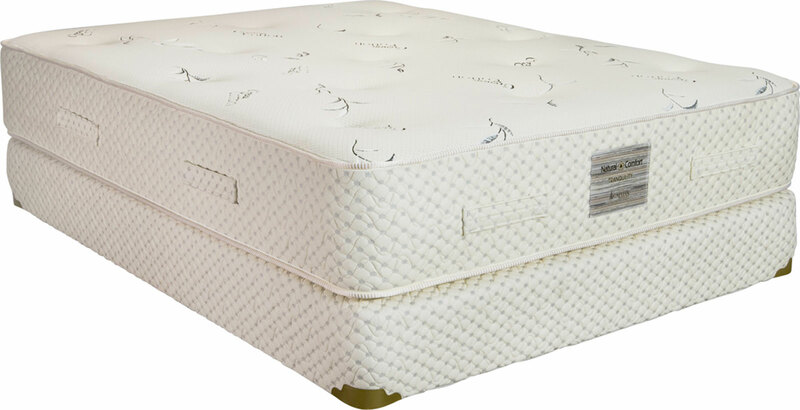 Our detailed specification sheets show you the exact components within each mattress!